Since VideoPro 2.0.9, we supply new options which allow you use JW Player Settings instead of default VideoPro video settings. It means that you may inherit many interesting features from JW Player such as HD Quality Toggling, Video Playlist, etc. You can check out the demo here. 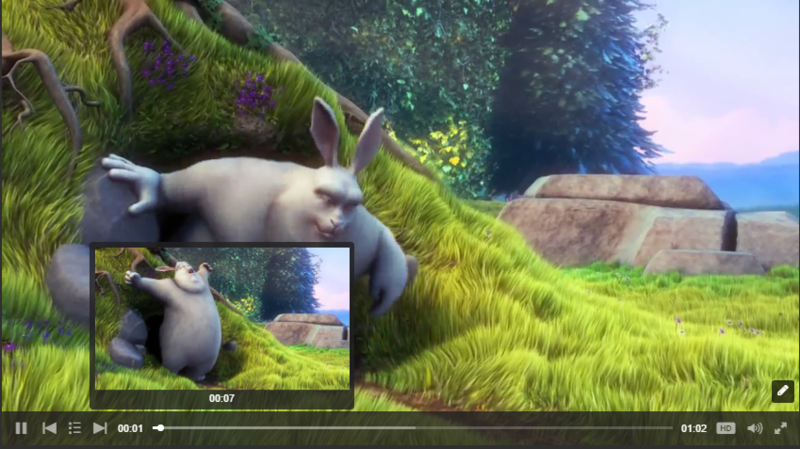 There are 2 methods to enable it so you may use for all video files or certain ones. Right now, you can use the settings of JW player 7 plugin for your videos. Below are some interesting features you may enjoy. Before coming through these parts, please make sure the JW Player 7 – Premium Box is enabled in Screen Options of the Post Settings. Now. go ahead and have fun! You also can add more information for your video. For example: label the video as HD, SD or 720, 480 etc. NOTE: The video at Media URL is the default which comes first when the player opens and should be the lower quality version of your file. 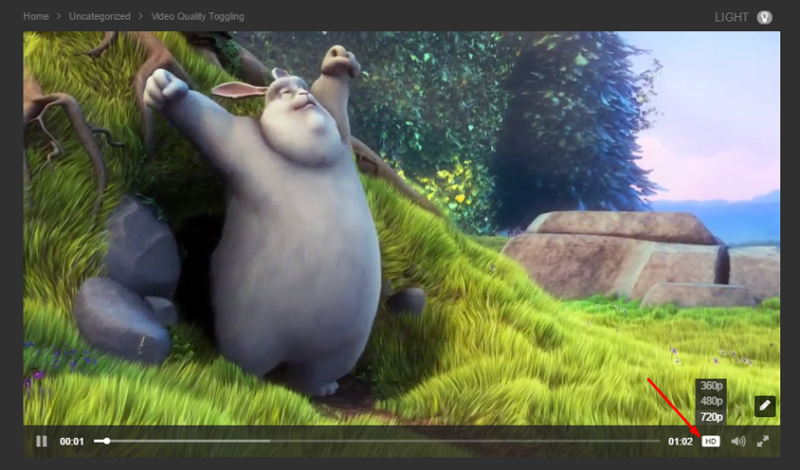 Once a viewer clicks the HD button and overrides the quality, JW Player saves that in a cookie for subsequent videos. To configure, you just click on “plus” button, then add other media URLs. 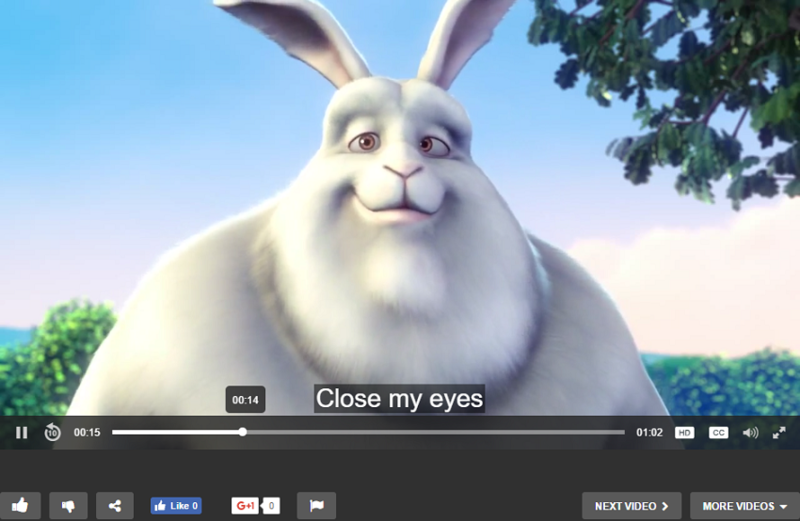 Check the box Add Chapters, Subtitles or Preview Thumbnails in JW Player 7 Premium section the, then it will appear setting to select & configure one of three options. NOTE: You just can select ONE of three options: Chapters, Subtitles, Thumbnails in each post.